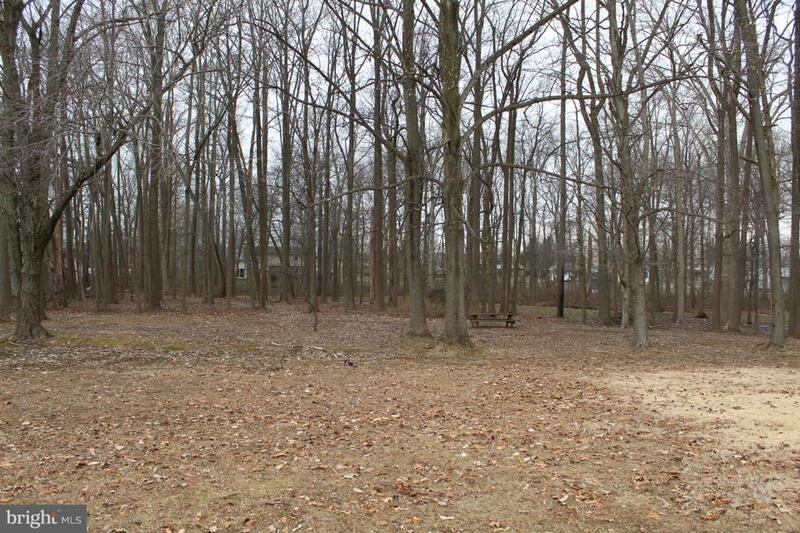 Partially wooded, building lot in a convenient location. Bring your own builder to construct the home of your dreams. New Castle County sewer is available.0.77 acre lot with NO RESTRICTIONS! There is a small stream that runs behind this lot. Easy access to go north or south for transportation and employment.